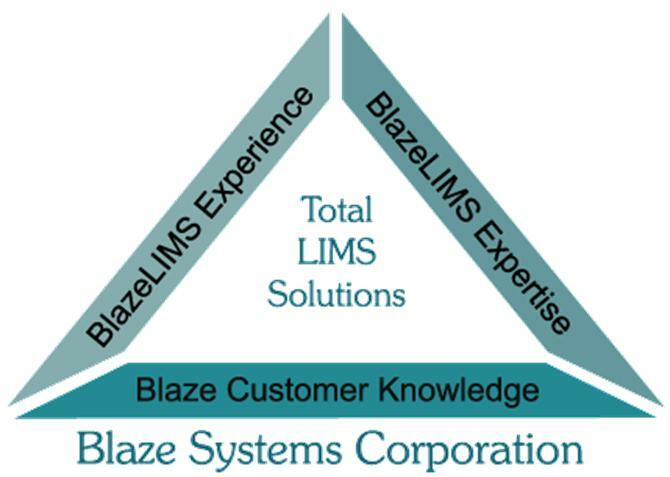 LIMSfinder.com is pleased to welcome Khemia to our family of world class Laboratory Informatics Solutions Providers. 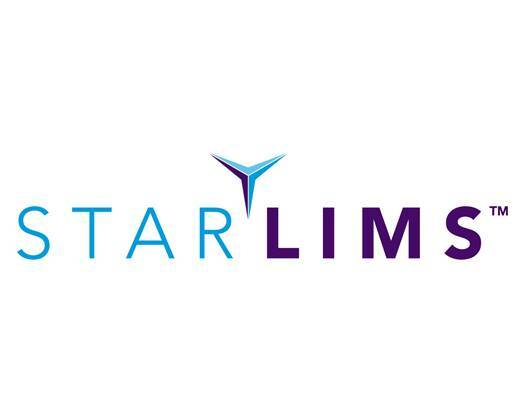 LIMSfinder.com is pleased to welcome Ocimum Biosolutions to our family of world class Laboratory Informatics Solutions Providers. Provide, implement, and support a Laboratory Information System (LIMS) for the Department of Environmental Services, City and County of Honolulu. On December 10th, Accelerated Technology Laboratories, Inc. (ATL) will host an informational webcast on the topic of "LIMS: Spotlight on the Meat & Poultry Industry". 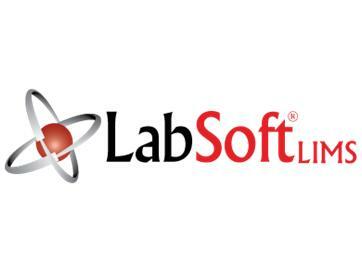 This event is ideal for lab operations or QA/QC managers working for meat and poultry processing firms and commercial food testing laboratories. ***REGISTER TODAY! RTS Life Science, a worldwide supplier of automated sample management and drug delivery testing systems, today announces that it will host a joint workshop with Specs and FluidX at the Marriott Boston Cambridge, 12th December 2008. 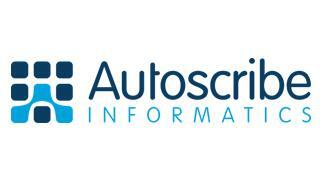 There is real choice with Autoscribe's Matrix Gemini LIMS - rich client on a LAN, thin client on a WAN or via the Web using the unique Matrix Gemini OneTime Visual Workflow Configuration Tools. Ocimum Biosolutions is proud to announce its partnership with Clarmon Corporation to distribute, implement and support its Compliance Management Solution, QAvalid(TM). 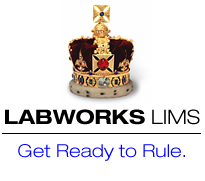 Quality Systems International (QSI) has signed an exclusive distribution agreement with laboratory equipment specialist Camlab of Cambridge that will see both companies working closely together to market and support QSI’s WinLims Rental solution throughout the UK. 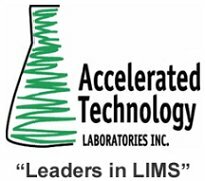 Accelerated Technology Laboratories, Inc. (ATL) is pleased to announce the addition of Dr. Thomas Klinckman to the rapidly expanding Laboratory Information Management System (LIMS) Implementation team. Dr. Klinckman comes to ATL with over 15 years of experience in laboratory operations and laboratory automation. 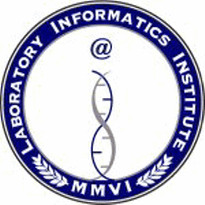 12/11/2008 - LIMS Seminar Tour Coming to Washington, DC Area on Dec. 11th!